LT Century Products Marketing is founded in 2012, with the aim to provide high quality products for local and international customers. We are a company that specializes in all kinds of automotive, advertising, hardware, stationary, printing industrial tapes. Our premise is based in Puchong, Selangor, Malaysia. 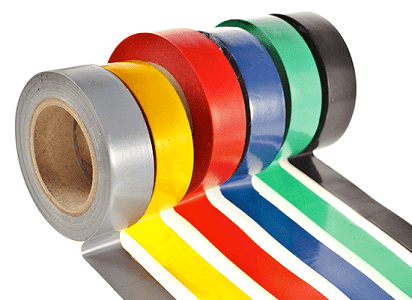 Our range of products include double sided tapes, single sided tapes, packaging items, etc. We also have a lot of industries tapes products that suit your business. Quality is everything in LT Century Products Marketing. We have hire a specialized team to check all products to ensure it was in excellent condition before send to customers. 44, Taman Perindustrian Puchong Utama, Jalan Utama 2/32, 47100 Puchong, Selangor, Malaysia.